At the heart of JRR is our Expert Roster. 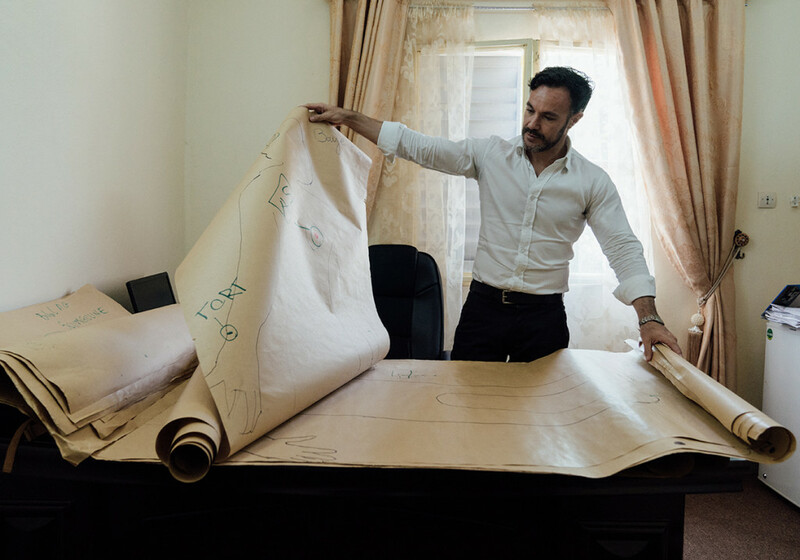 Through a competitive selection process, we recruit high-quality experts with an increasingly diverse range of investigative expertise from around the world. We’ve built a pool of professionals who can bring the highest level of skills, knowledge and professionalism to an investigation or inquiry. JRR Experts come from both the public and private sectors, and are trained to be productive members of international teams that often have to work in difficult circumstances. The JRR-UN Women SGBV Justice Experts Roster is comprised of approximately 220 experts and is maintained within the broader 600+ JRR Expert Roster. Learn more about the diversity of our Expert Roster and where our Experts are deployed in our 2017 Report.